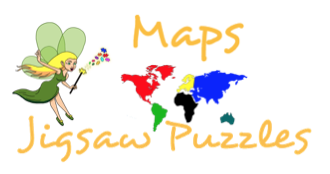 Map jigsaw puzzles come in all kinds of different eras. There's ancient, historical, shaped, street maps, earth maps and so on. I have a few maps in my hobby collection. 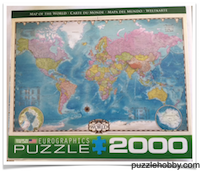 I have also done this 2000 piece World Map. 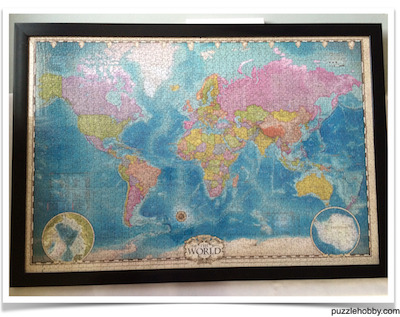 Pieces: 2000-Piece Size: 38.25" x 26.63"